Massey Ferguson 6475 Dyna 6 with front & cab suspension and front linkage. In absolutely mint condition throughout. 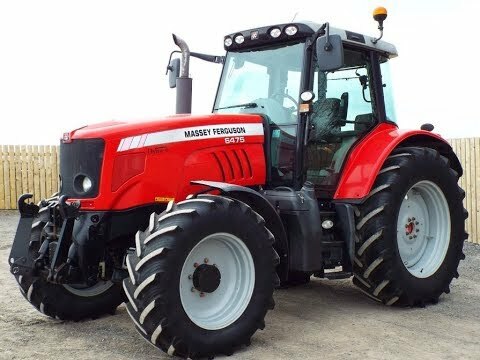 To make an enquiry about 2008 Massey Ferguson 6475 Dyna 6 call us on ROI 048 6634 8213 | NI 028 6634 8213.